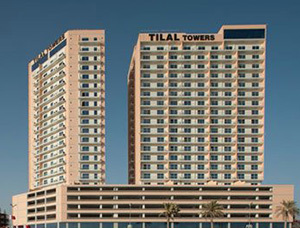 Zawia Tower 1 is a 20 storey residential building located in Amwaj Islands over looking the Lagoon. 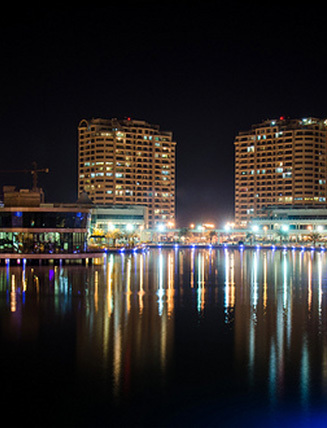 Amwaj Island is the first man-made island in Bahrain. Stepping out of the tower you have Bahrain's first outdoor promenade with international cafes, restaurants, and retail outlets along the waterfront. 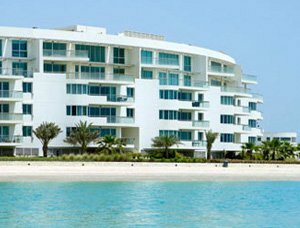 Zawia Tower 1 is a freehold property, making it an attractive investment for expatriates, as it entitles apartment owners residency in Bahrain. 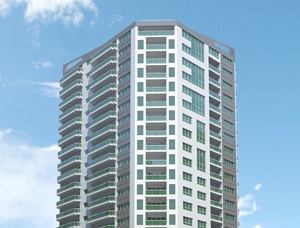 There are 135 apartments consisting of penthouses, two, three and four bedroom apartments. 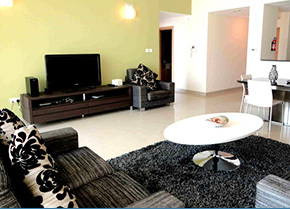 The apartments offer stunning views of the turquoise, blue waters of the Arabian Gulf and the thriving Lagoon area. Zawia Tower 1 offers modern recreational facilities like large reception area, swimming pool, gymnasium, car parking and security. Weetas offers you access to this amazing property. 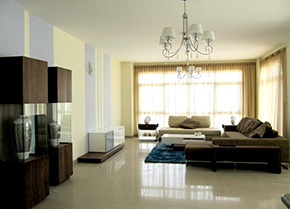 For more information about properties for rent or for sale in Zawia Tower 1, contact Weetas today!